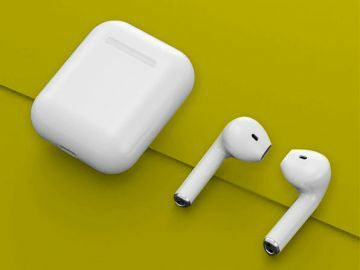 Apple on Monday announced a suite of new features and improvements included in its upcoming iOS 12 update. Some of those improvements include some major updates to compatibility and performance, as well as Siri, Photos and ARKit. As was reported earlier this year, Apple is “doubling-down” on performance and quality with iOS 12, making it faster and more responsive across a large base of devices. Apple’s Craig Federighi placed particular emphasis on older device compatibility. 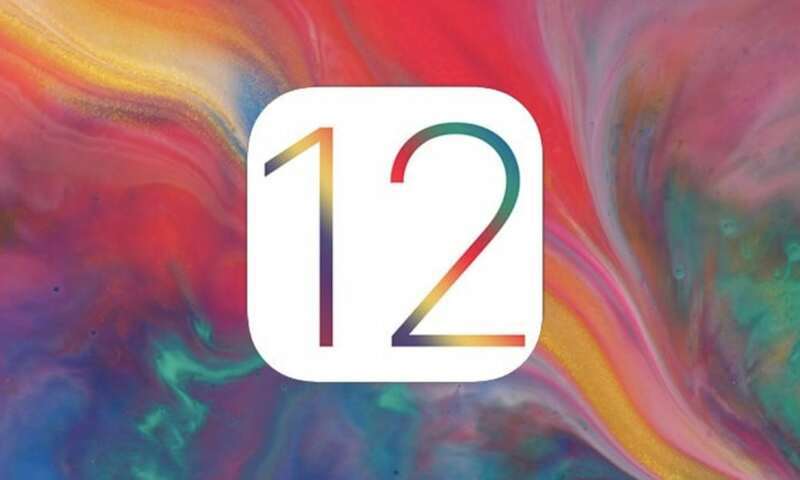 iOS 12 will run on all of the same devices that supported iOS 11 — and Apple has tweaked the new operating system to function better on older devices. 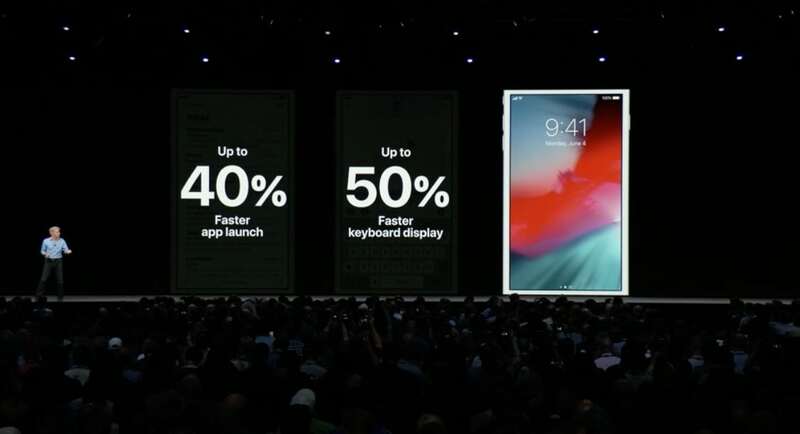 With iOS 12 running on an iPhone 6 Plus, Apple says that apps will launch up to 40 percent faster. The keyboard will pop up around 50 percent faster and sliding to take a photo will be 70 percent speedier. Additionally, Apple has optimized iOS 12 to work much better when it’s under load. 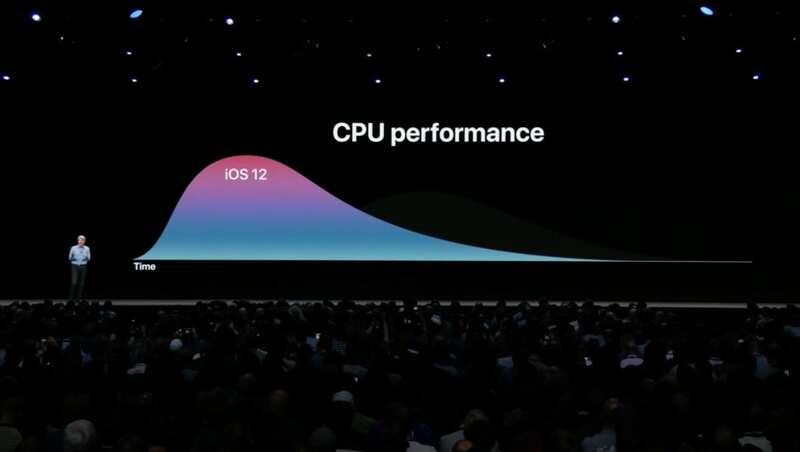 Unlike traditional CPU performance optimization, iOS 12 will automatically and instantly bump up peak performance when it detects that a device is under load. It’ll then ramp down that performance just as quickly to preserve battery life. Apple also announced ARKit 2, the next-generation update to its augmented reality platform. 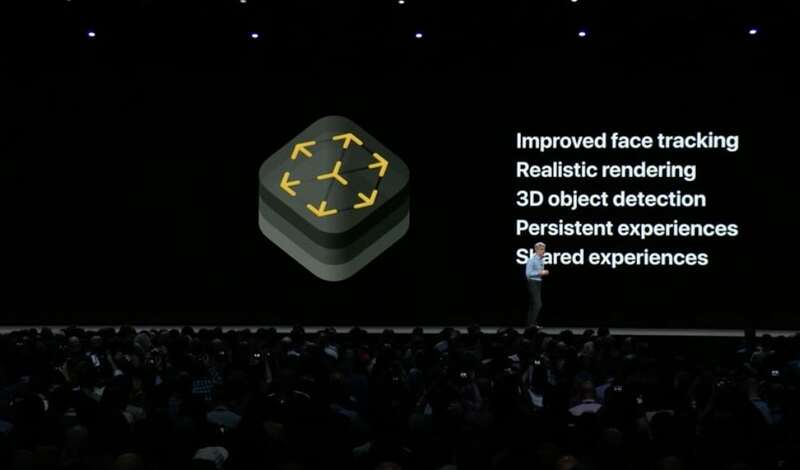 ARKit 2 includes a number of under-the-hood changes, like improved facial tracking; realistic rendering; better 3D object detection; and support for persistent and shared experiences. Chief among those is shared experiences. 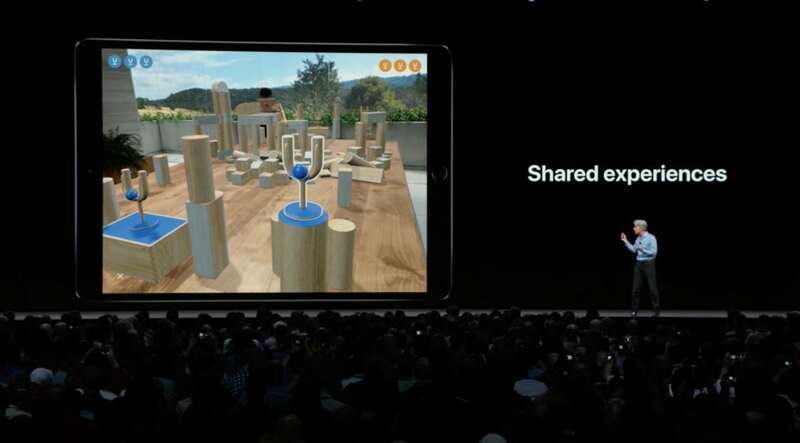 ARKit 2 now lets multiple users on individual devices see and experience the same persistent augmented reality environment in real-time. It also introduces a newly created file format called USDZ, which was developed in partnership with Pixar. 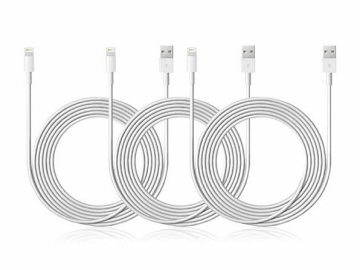 Apple is already getting high-profile names onboard to add support for it. USDZ is tailor-made for augmented reality assets. It’s optimized for sharing but lets assets retain their high-quality 3D graphics and animation. These USDZ assets can be embedded within websites or even stories in News. 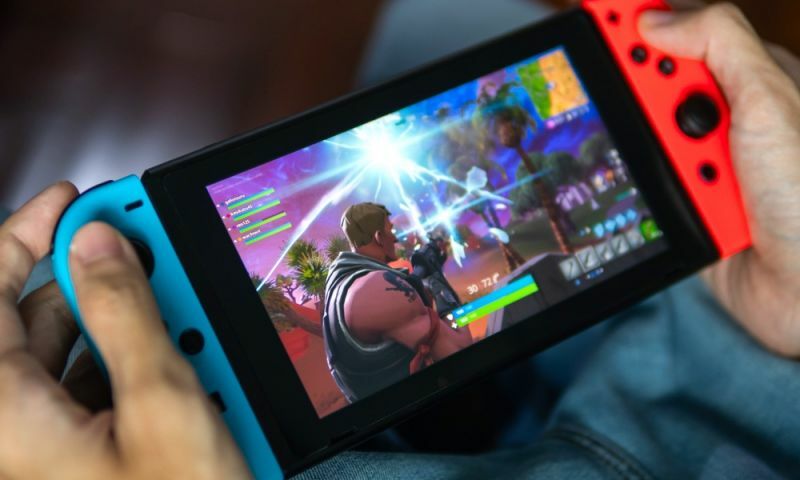 In addition to viewing them on-device, users will be able to bring the assets “into” the real-world and see them in their actual size. 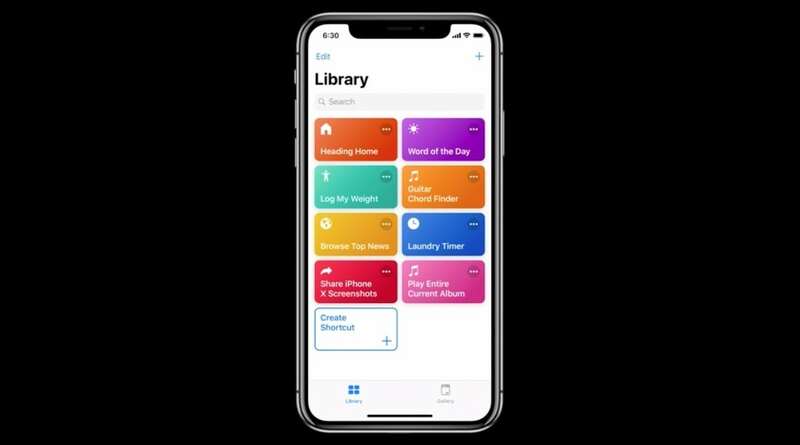 Siri is getting much more capable in iOS 12 with the addition of Shortcuts, a clever way to group multiple tasks into a single “workflow” that can be activated via voice command. Third-party apps will be able to use these shortcuts for added functionality. 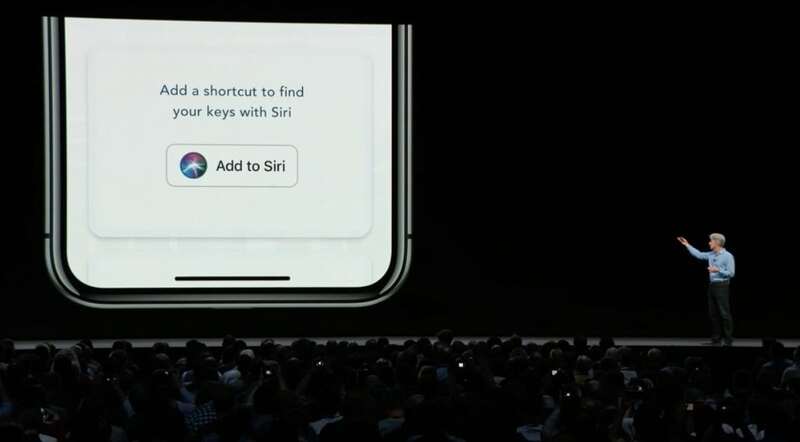 In the Tile app, for example, a user can add a shortcut with a custom voice activation phrase like “I lost my keys.” Just invoke Siri and say that phrase, and the digital assistant will automatically ring your Tile device. But Shortcuts can also bring together suites of different app abilities. Users can create their own shortcuts or view a slew of pre-made shortcuts in the new Shortcuts app. You could set up a commute shortcut, for instance. Based on your own preferences, this shortcut could text your roommate, turn on your home thermostat, open up Apple Maps for directions, and play a custom playlist from Apple Music. And it’ll do all of this seamlessly once you say the custom shortcut phrase. 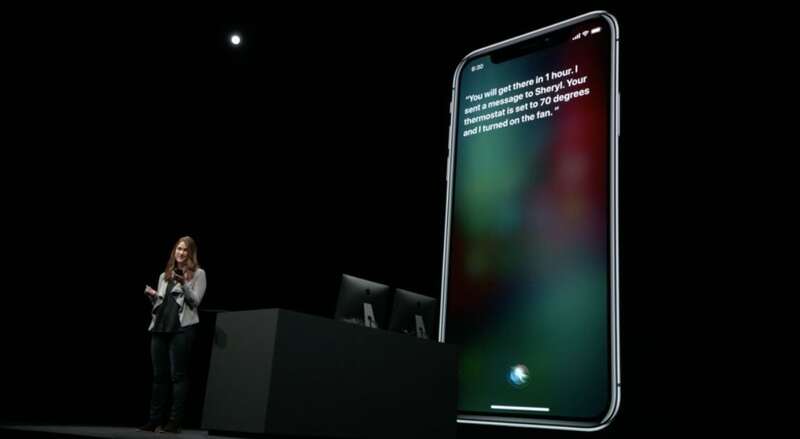 Siri will also be able to recognize repeat behavior and offer suggestions based on time or location. If you order a coffee every morning, you might see a notification on your Lock screen that’ll let you make your usual coffee order. The digital assistant is getting a bump in contextual suggestions, too. If you’re running late for a meeting, Siri can suggest a text or a phone to the meeting organizer. If it detects that you’re seeing a movie, it’ll suggest turning on Do Not Disturb. 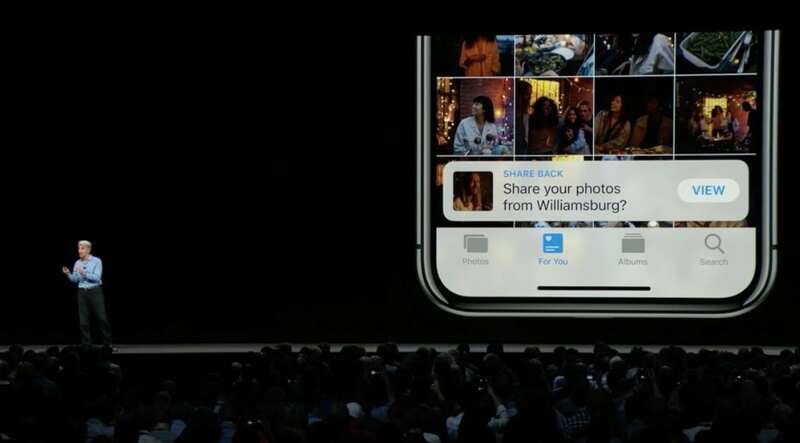 In iOS 12, the native Photos app is getting a new set of updates focused on sharing and smart suggestions. The Search bar is getting deeper functionality. It’ll suggest searches on key moments, important people, and a wider variety of photo categories. You can search photos with multiple terms, like “beach” and “surfing,” simultaneously. And you can even sort through photos taken at particular businesses or events. There’s also a new For You tab, with a plethora of different suggestions. The tab might suggest different photo or portrait effects for your pictures. 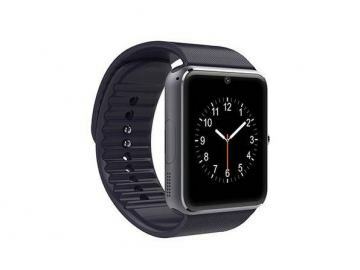 It’ll also highlight featured photos and significant Memories based on location and time. On the sharing side, Photos is introducing a clever way to get all of the pictures of you taken at a certain event. 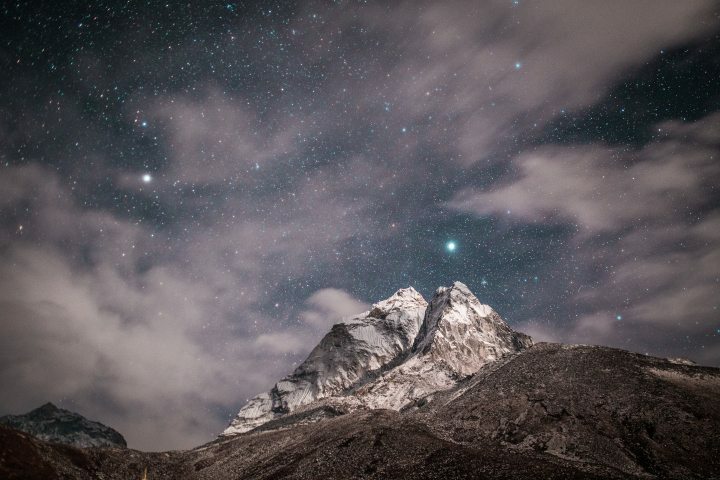 If you take a bunch of photos one night with your friends, Photos will select several of them that you might want to share. It’ll even detect the people in those photos as suggested sharing recipients. When your friend gets your photos via Messages, they’ll get a suggestion to share their own photos from the same night or event.